So about two weeks ago I did my usual Asda shop online, I purchased a delivery pass in January and it’s been a god send! As I use them regularly I find a lot of the time I get what I want but sometimes it’s not the case. This delivery was to be one of those times. 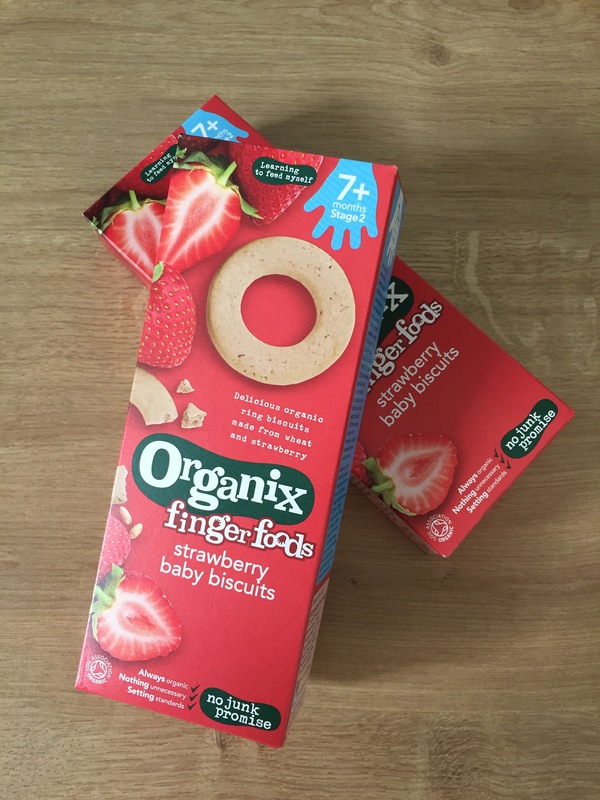 I had ordered some Organix Strawberry and Apple Oat Bars for my little girl’s lunchbox but unfortunately what came were two boxes of Organix Finger Foods Strawberry baby biscuits. It wasn’t really what I had in mind for a lunchbox snack but I gave my girl one as an after school snack to try. Needless to say she thought they were extremely fun and she ate them both up! So there I was thinking baby biscuits, what am I going to do with baby biscuits! I mean I do have a baby in the house a not even 5 month old baby so I had considered just keeping them for him but I’m glad I tried Cordelia with them! 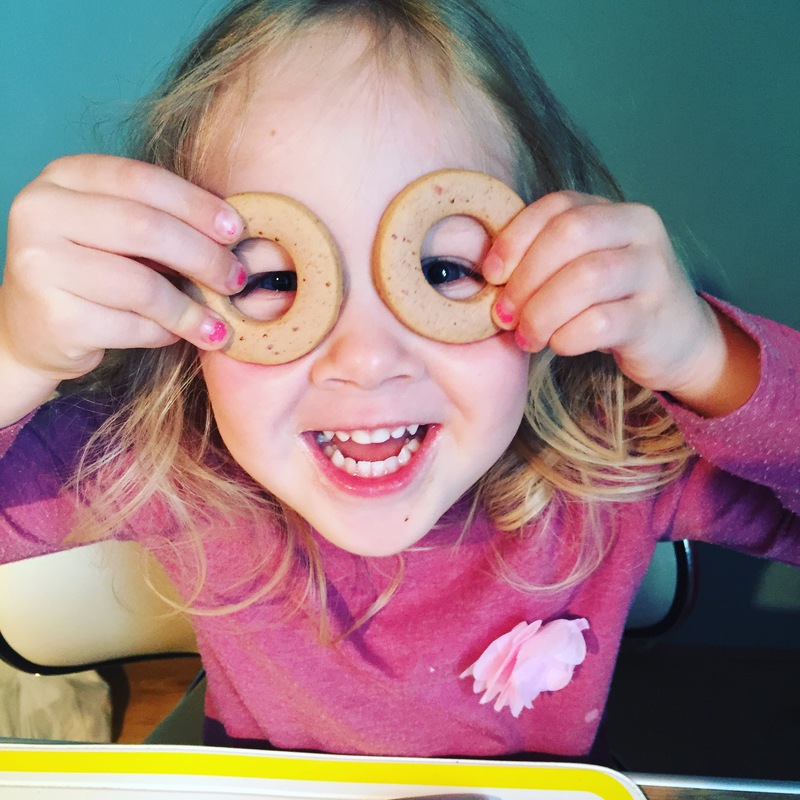 After her hilarious use of her baby biscuits I took a snap of her and shared it on my Instagram and was met with a lovely surprise. 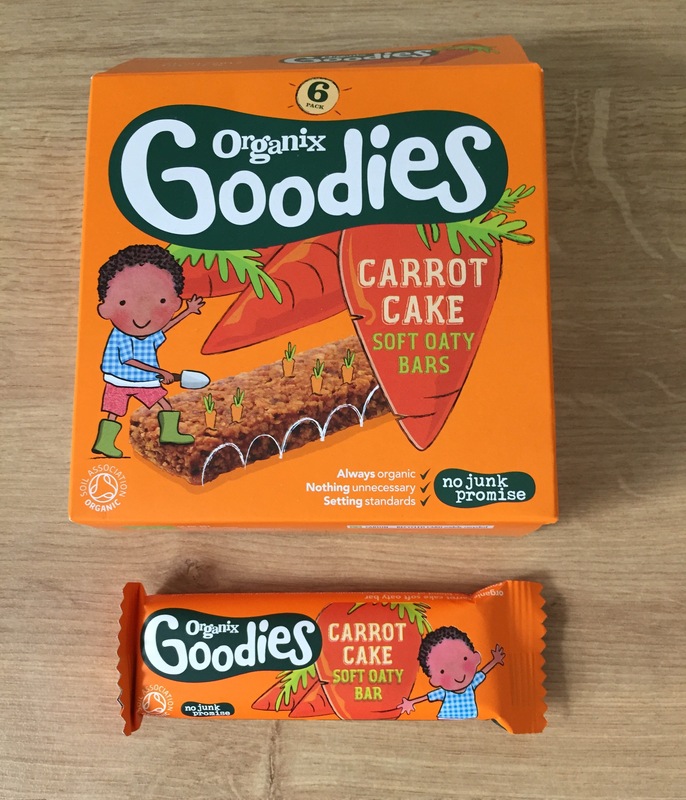 I got a message from the wonderful people at Organix who were very sorry we hadn’t had what we wanted for our girl and offered to send some of her favourite oat bars! To say I was excited was an over statement. 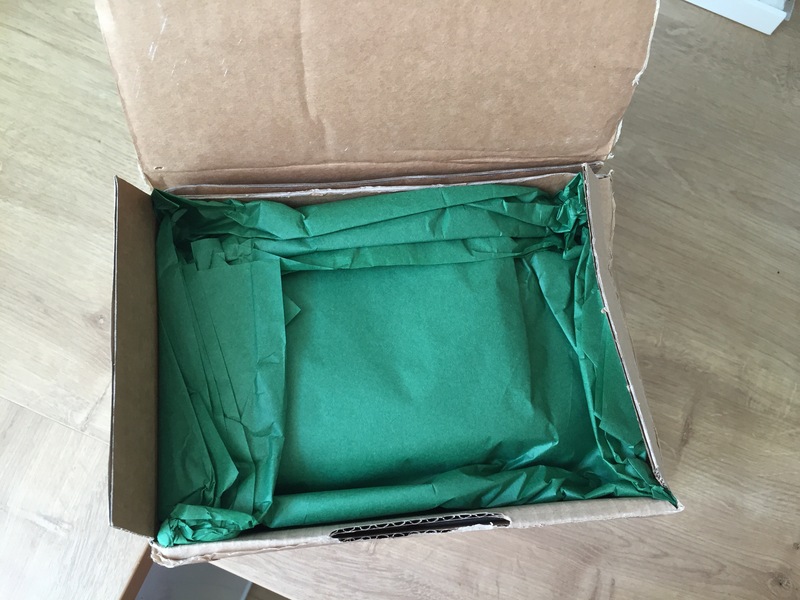 The lovely parcel arrived a week later wrapped in gorgeous green paper! I had a peek (obviously) and then wrapped it back up for my girl to open after pre-school. She was so excited when I gave her the parcel, even more so when she saw all the yummy treats!! 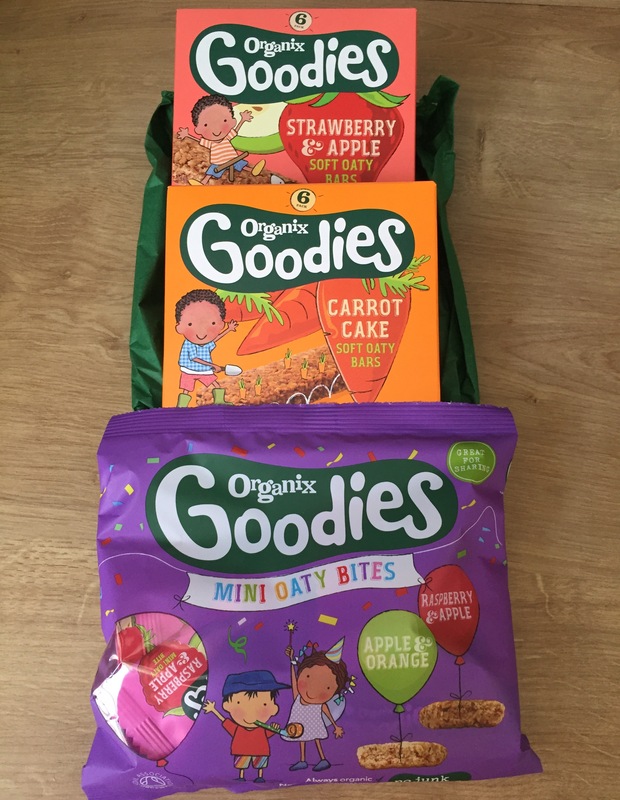 A box of her favourite Strawberry & Apple Oatbars, a box of Carrot Cake Oat Bars and a bag of mini Oatbars! I’d never seen the mini ones before but they are fantastic to have in your bag as a treat. I wish I’d known about these before Cordelia’s birthday party they would be fab for party bags instead of lots of sweets! 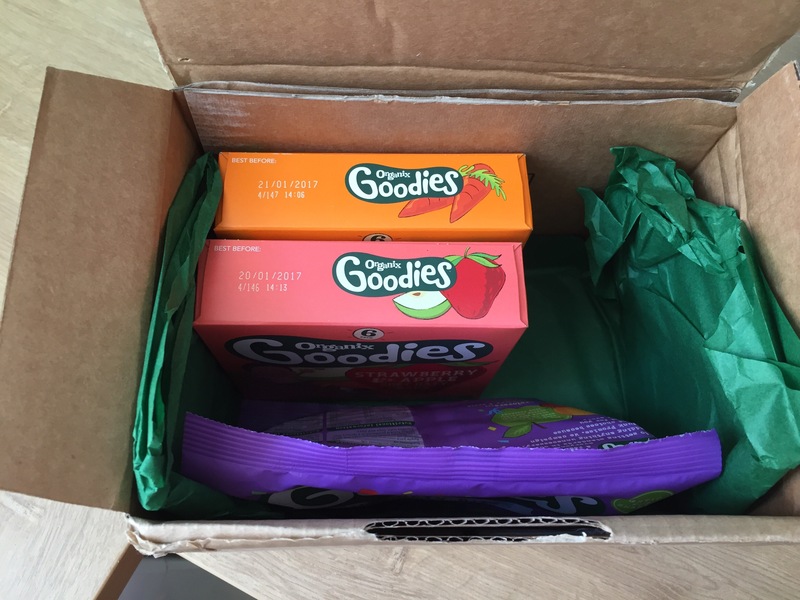 They also have two different flavours in them Raspberry & Apple and Apple & Orange. We already knew that Cordelia loved the Strawberry flavour but it was a new taste for her to try the Carrot Cake bars. She can be a bit of a creature of habit so anything new is daunting for her at first as I’m sure with most toddlers. But she chomped her way through and seemed to enjoy it. I will be honest I had a little try of a corner and they are delicious!! I love carrot cake and they are just like it, mm mm. Must stop thinking about cake! She also gave the mini oat bars a whirl too, she absolutely loved the Rapberry & Apple. I think because it’s in a pink wrapper she assumed it was her normal flavour that she enjoys. Once we got passed the fact the Apple & Orange was in a green wrapper she enjoyed those as well! 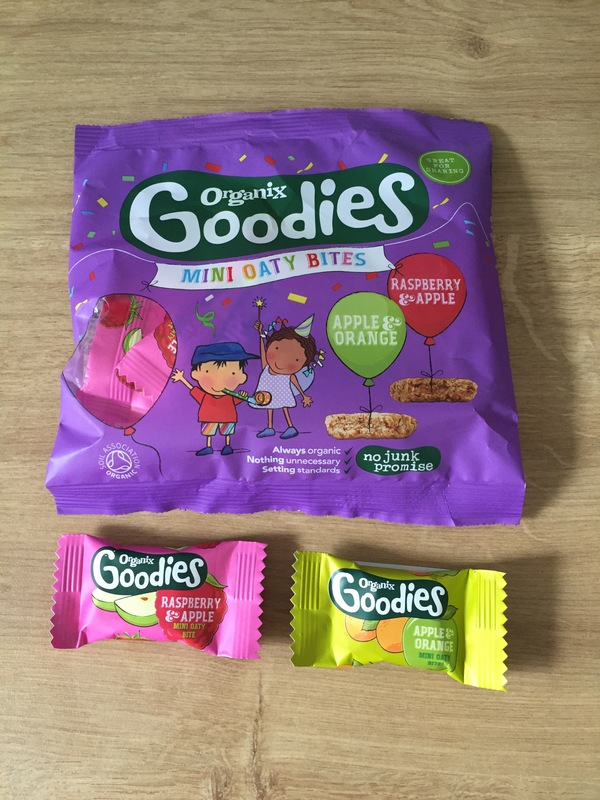 I absolutely love the fact I can give Cordelia these snacks like they are treats with their colourful wrapping and delicious tastes. And she has no idea that they are good for her! It’s stopped me handing out chocolate biscuits and crisps and she is still thinking I am haha!! I’ve even put a couple of the Strawberry baby biscuits in her lunch box and she has been happy with surprise! !